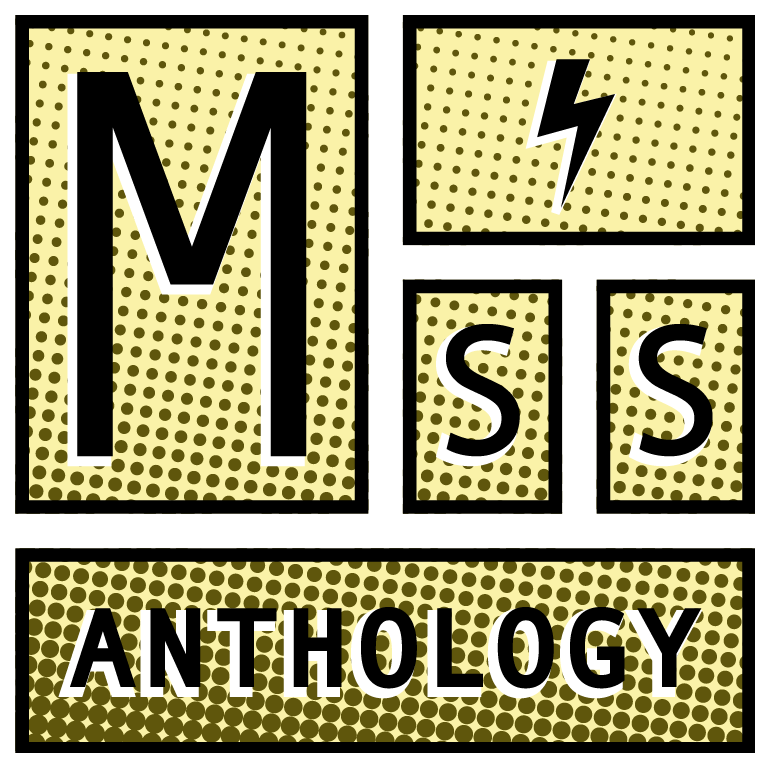 Miss Anthology’s mission is to support racially and economically diverse young comic artists who identify as female and/or LGBTQIA+ by teaching professional skills through hands-on workshops, and publishing their work online and in print. By introducing female and genderqueer artists and writers to the comics and the art industries before they graduate, they will gain a firm understanding and head start on their careers, as well as an established network of peers within this otherwise male-dominated field. Inking and Coloring is a one day course designed to help you learn how to ink your own comics with a dynamic and unique flair! We’ll explore the many methods of inking comic panels, the various ways to communicate depth through marks and lines, as well as the various methods and media that can be used to create inks. Our 2017 Inking and Coloring course was taught by Melanie Stevens and Kelly Fitzpatrick. Comic Layouts and Composition is a one day course designed to help you understand and design layouts for your comics. We’ll explore how your narrative and images support one another, short writing exercises, various ways to design a layout, types of panels and pages, and how to control time. Our 2017 Comic Layouts instructor was Kinoko Evans.